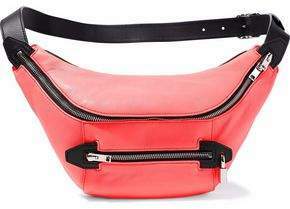 Alexander Wang Neon Leather Belt Bag. The Outnet. Was: $495. Now: $247. When you click through any images, Poplin may receive a commission on your purchase at no additional cost to you- or it may not. But, if it does, thanks very much for helping keep the lights on! 1. Check out this detailed post with 5 Way to Wear a Belt Bag Right Now. 2. Enjoy an updated collection of belt bags I adore below and on Pinterest. Marbella Convertible Belt Bag. Free People. Was: $98. Now: $65. Mesh Belt Bag. Urban Outfitters. Was: $24. Now: $19. Steve Madden Chevron Quilted Belt Bag. Macy's. $45. 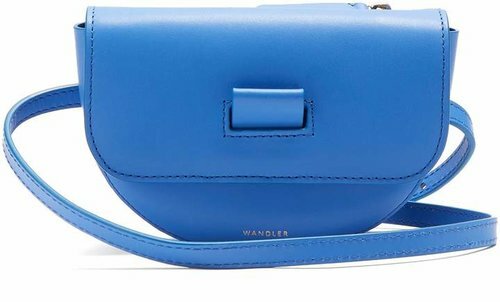 WANDLER Anna Leather Belt Bag. Matches Fashion. $360. Hepburn Belt Bag. Bauble Bar. $42. Deux Lux Patent Belt Bag. Bloomingdale's. $95. 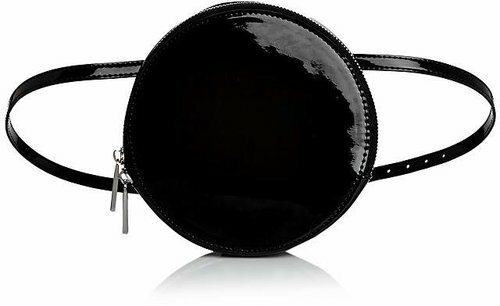 Rebecca Minkoff Bree Leather Belt Bag. Saks Fifth Avenue. $195. Quilted Belt Bag. Urban Outfitters. $49. Off you go! Like what you are reading? Make sure you are signed up for the Poplin newsletter. Did you know that Poplin Styles homeless youth via YouthCare each month? You can donate clothing, accessories and more to be used in these sessions for young people ages 16-24. See this and more about our commitment to giving back.